We are currently seeking customers who want a more advanced Credit Card / Payments terminal than their current solution in Fishbowl. Most customers who use Fishbowl in a retail setting pay with a swiped or typed in credit card. This in certain cases causes payments to go through as “Card not present” and thus incur additional fees to process payments. We currently are also not able to process Chip and Pin payments, and additional systems like ApplePay or Android Pay. 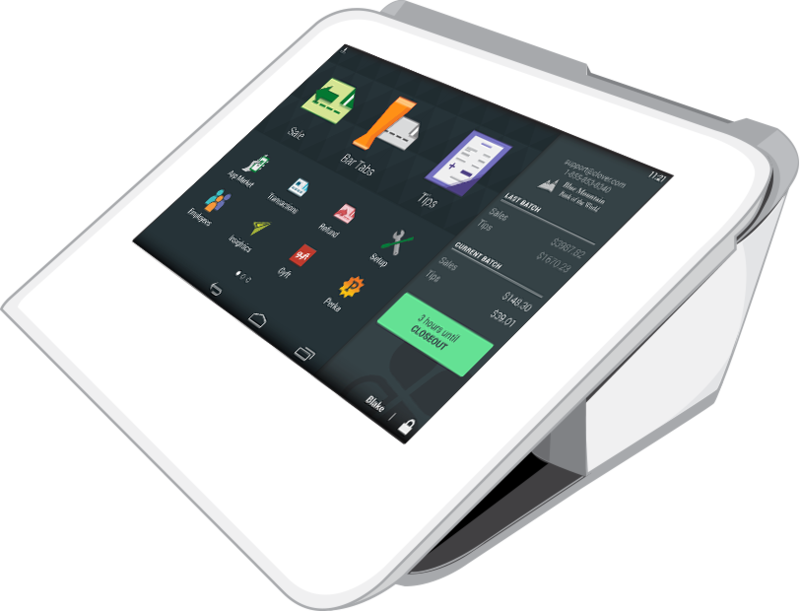 ILC has ordered a Developer Kit version of the Clover Mini for the purposes of integrating it with Fishbowl as a Point of Sale payment option. We are envisioning a “Clover” button in the Sales Order Module that will send the payment amount to the terminal, and once the customer completes the payment we would then apply the payment in Fishbowl. Thus allowing retail customers to experience the polish of a Clover payment experience, and Fishbowl companies ease of back-office accounting with integrated payment records. We should have the dev kit within October 2016, and we will evaluate development between now and Q1 2017. Give us a ring if you are interested in participating in our development. * Clover Mini terminals cannot be purchased through Clover; only through approved Merchant Services vendors.